Although my triathlon season started back in April when I completed Nautica South Beach Triathlon, now it’s when it gets good! 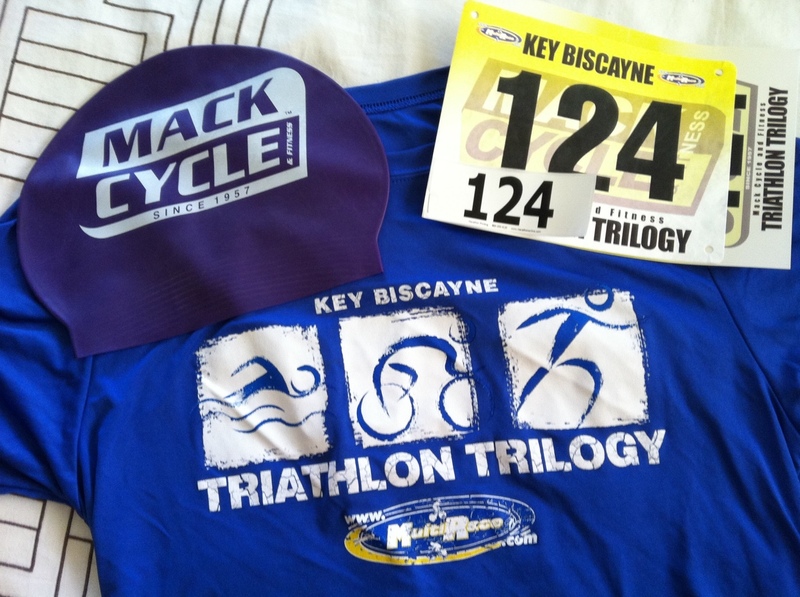 This Sunday I will be doing a sprint tri from the Trilogy series. From then on I will be participating in a triathlon every other month up until November. The plan: Continue with swimming 2-3 times a week. Boot camp 2-3 times a week (this is where I do most of my running and cross training). Ride 2-3 times a week. Good luck on the race! Should be a blast!